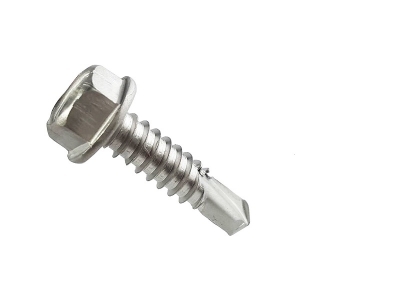 Self Drilling Screw are available in a various grades, finishes, and sizes. We aim to provide the most top quality product which meets our clients requirement and specifications. Self drilling screws are available in hex washer head, hex flange washer heads, modify truss head, large wafer head, and Lotus head with stainless steel head cap and bugle head self drilling screws.